The Mars Society is pleased to announce that a new international chapter - Mars Society Ukraine - was officially established today during an inaugural meeting in Kiev. 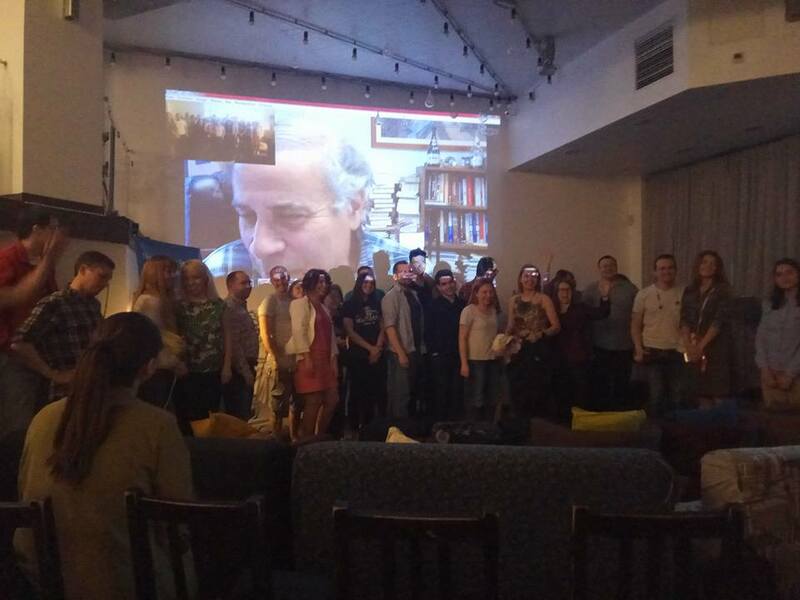 Approximately 20 people gathered to hear Mars Society President Dr. Robert Zubrin address the group (via Skype) about current planning for human Mars exploration. For more details about Mars Society Ukraine, please visit the group's Facebook page: https://www.facebook.com/marssocietyua.